Most people, do not worry about their air ducts as much as they should. Many of us do not know the proper way of cleaning air ducts. Here at Red Carpet Cleaning, Inc in Providence, RI we clean the air ducts for you removing all dirt, grime, mold and mildew. We also show you how to maintain it clean to allow you and your child to have a safer home. Air duct cleaning in Providence, RI is used to make sure the air in your home stays as clean as possible. If you are not cleaning your air ducts they are accumulating dirt, grime, mold and mildew which is dangerous for you and your family's health. For these reasons it is very important to clean your air ducts, and we can do it for you. We can vacuum all the dirt and debris that may be inside of them, by doing this we will be helping you prevent mold and mildew from forming inside the air ducts. If mold or mildew happens to already be formed inside your air ducts we will remove it and completely clean all your air ducts so that you can have better ventilation in your home. Having good ventilation in your home will prevent you or your children from becoming sick. 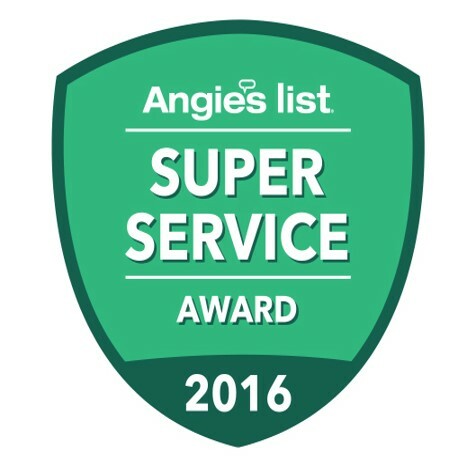 With our free estimate service we will be able to go to your home and check out what needs to be cleaned from your air duct so that we can give you a price point.